Jammer Davis has spent most of his life investigating aircraft accidents. When a small regional jet disappears over the jungles of Colombia, it is a tragedy like dozens of others he has seen…but for one terrible detail—his young daughter, who was enroute to a semester abroad in South America, is listed on the passenger manifest. A distraught Davis rushes to Bogotá and bulls his way into the inquiry. When the wreckage is located, it becomes clear the crash was unsurvivable. As the investigation gains momentum, the facts go astray. Two pilots had been shot before the crash, along with one passenger. The possibility of a hijacking looms large as the search begins to focus on two passengers who boarded the plane, yet their remains cannot be found. Davis uncovers an even more sinister plot behind the entire disaster—one that goes to the highest levels of the United States government. But how could it possibly involve his daughter? This is a very well written book that kept me on the edge of my seat through it's entirety. It's very fast paced and keeps the heart pumping until the end! If you love mystery and suspense then this the perfect book to find that. Jammer is desperate to find his daughter, her whereabouts unknown. What will he find in the search for her and will she be alive or dead? 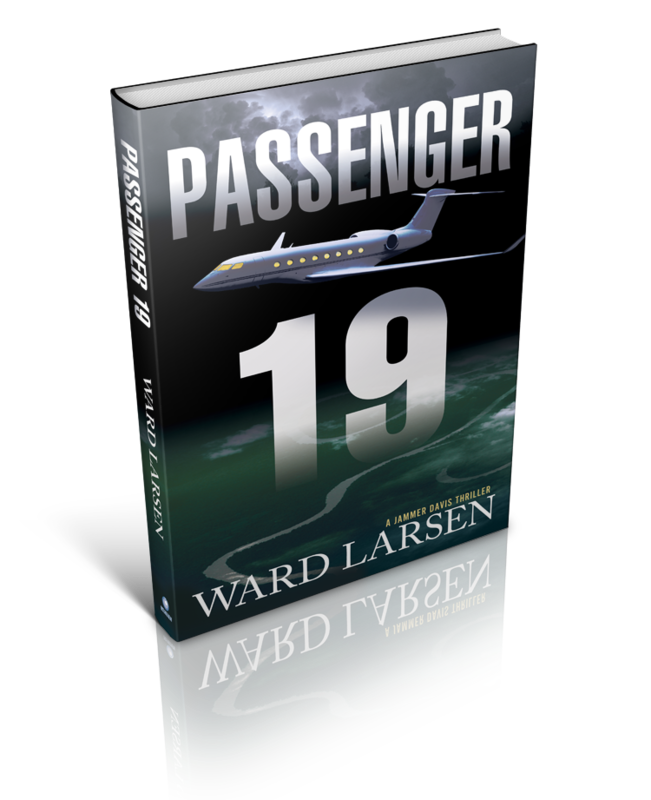 Find out in this amazing book Passenger 19! 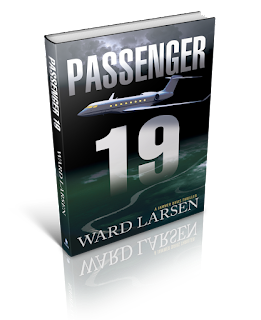 As a fighter pilot in the US Air Force, USA TODAY best-selling, award-winning novelist Ward Larsen flew over twenty combat missions in Desert Storm. He has also been a federal law enforcement officer and an aircraft accident investigator. 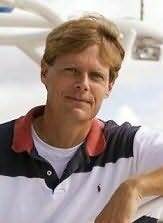 Presently captain for a major airline, he resides with his family in Florida. He is also the author of The Perfect Assassin and Stealing Trinity. 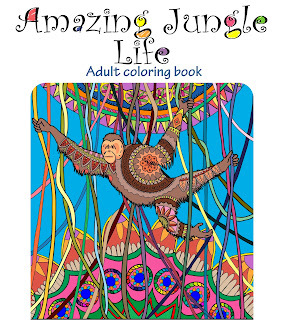 Let your imagination soar and color this Amazing Jungle Life Coloring Book with the colors of your choice. 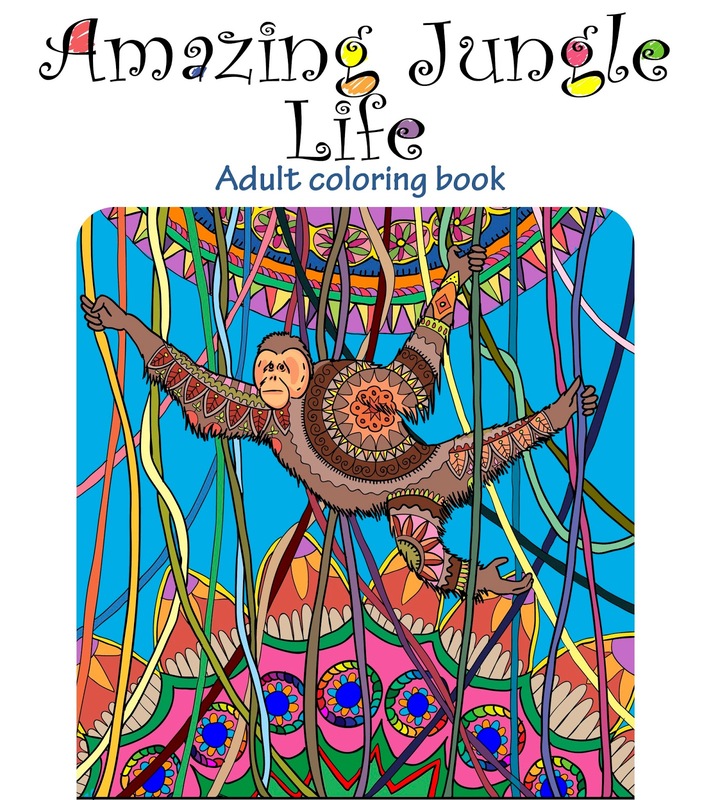 This adult coloring book has Over 30 different & creative jungle life art pictures, originally designed by our Favorite Artist to give you the best coloring experience. 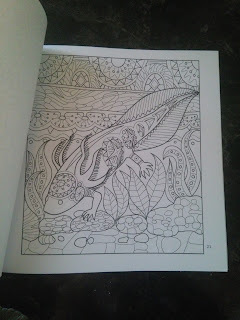 Nature fanciers and coloring enthusiasts would definitely love this one. Jaguar, Cougar, Tapir, Anaconda , Macaw, Piranha, Jungle Elephant, Chimpanzee, Bullet ant, Tiger Fish, Sumatran Rhinoceros, Orangutan, Gibbon, Cobra, Poison Dart Frog, Mandrill, Sloth, Anteater, Armadillo, Tarantula, Axolotl, Jesus Lizard, Satanic Leaf Tailed Gecko, Proboscis Monkey, Rhinoceros Hornbill, Aye-Aye, Okapi, Mata Mata, Peanut Head Bug, Kinkajou, Cassowary, Caimans, Capybara. I have always loved to color, especially as a child. Why did I stop? That is a good question. Coloring, even as an adult, can relieve stress and be very therapeutic to your mind! 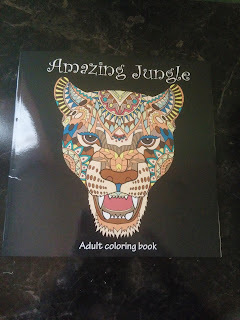 So when I got a chance to try this Adult coloring book, I was pretty excited. The book it'self isn't a large book (72 pages) but the pages are well detailed that it takes a while to finish coloring. They are one sided so that when your coloring, it's not bleeding through to the other side of the page and ruining another picture. 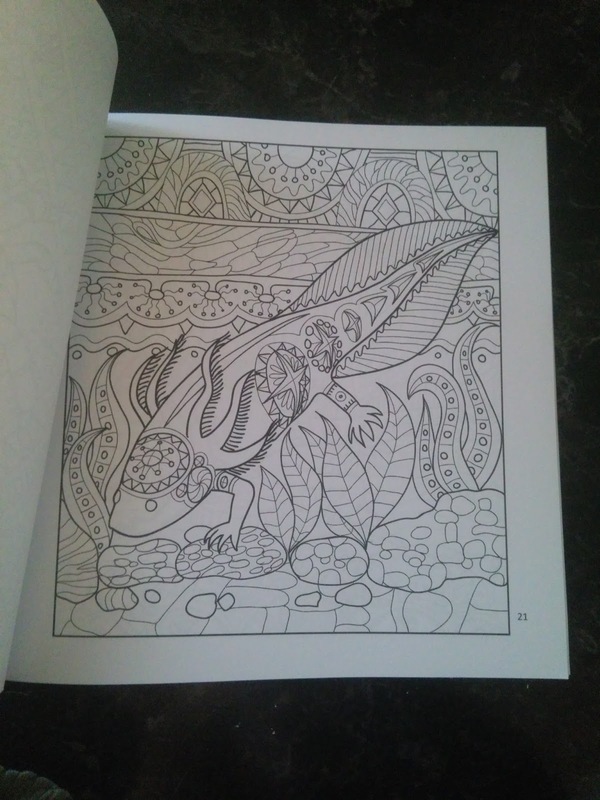 Included in the pages are different animals to choose from so it doesn't seem like your repetitively coloring the same pictures over and over. The pictures are very detailed which opens your mind to creativity and satisfaction. This is especially good for the elderly, as it helps with cognitive skills and keeping the brain sharp. I would definitely recommend this Adult Coloring Book to anyone! 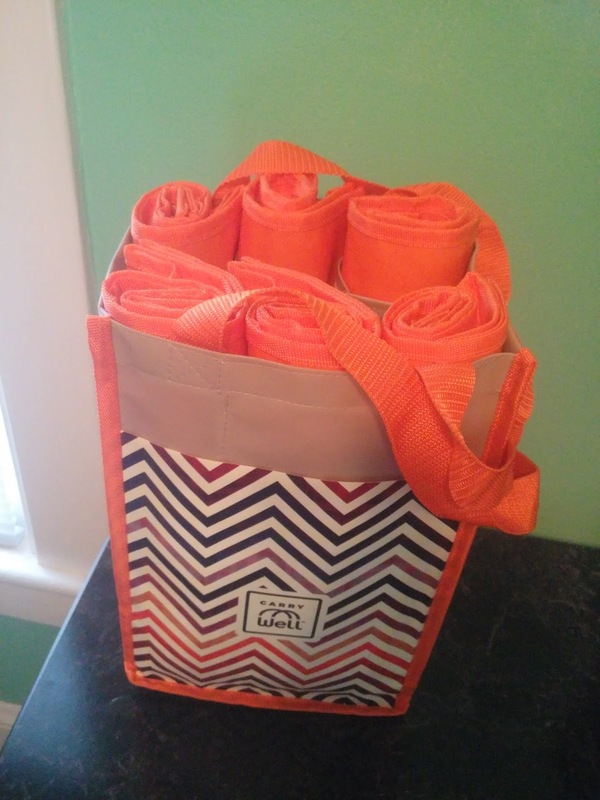 CarryWell is a 10-piece reusable grocery bag system that consists of one stylish organizer bag, six large reusable bags, one insulated bag for frozen items and two produce bags. 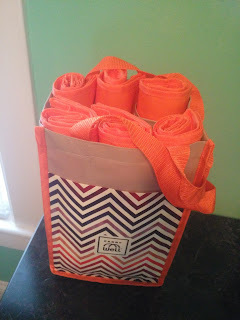 When emptied, the organizer bag can be used to hold six wine or glass bottles. 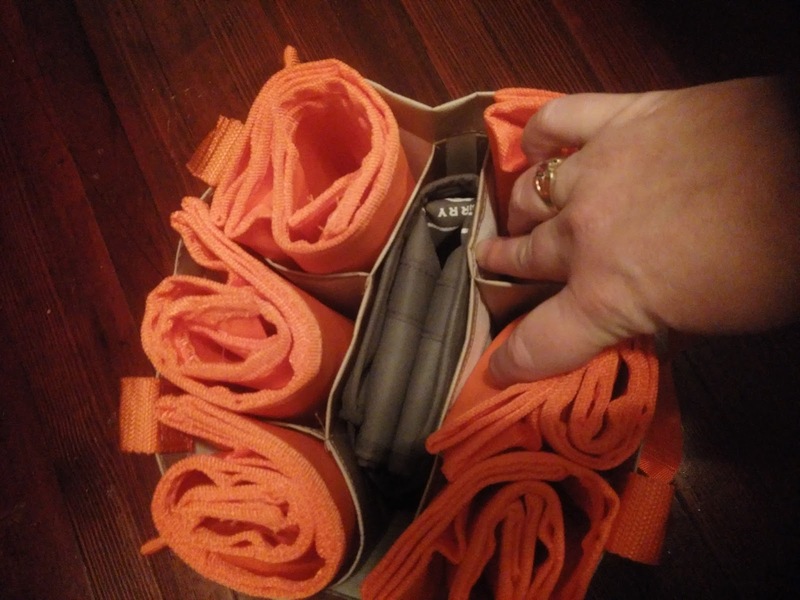 All interior bags roll or fold to fit perfectly inside the organizer bag making storage quick and neat. 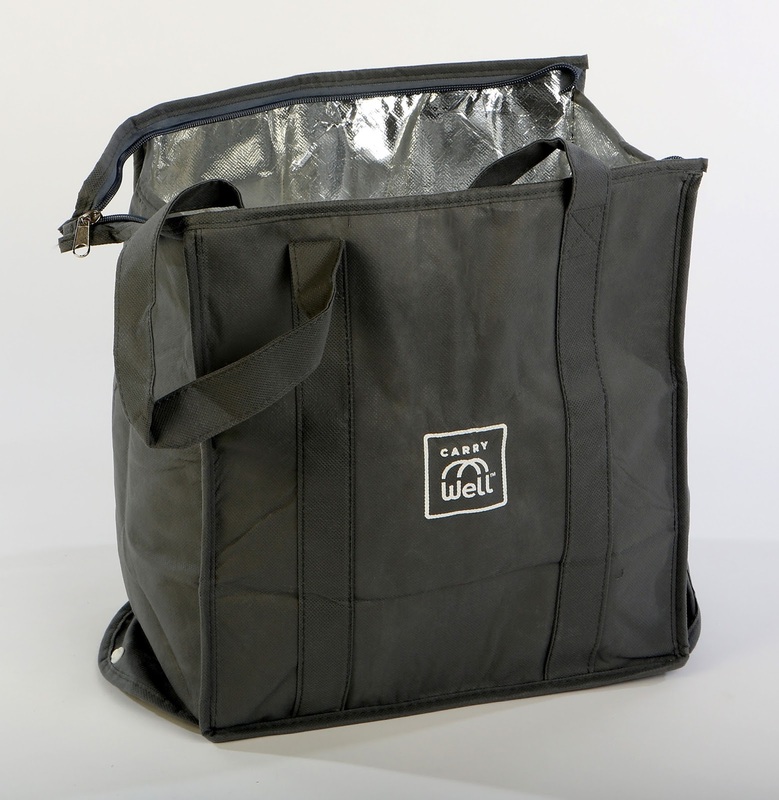 GET NOTICED with a beautiful stylish design made of durable nonwoven polypropylene matte laminate that is EASY TO CLEAN with a wet cloth! These are absolutely fantastic bags to take to the grocery store! 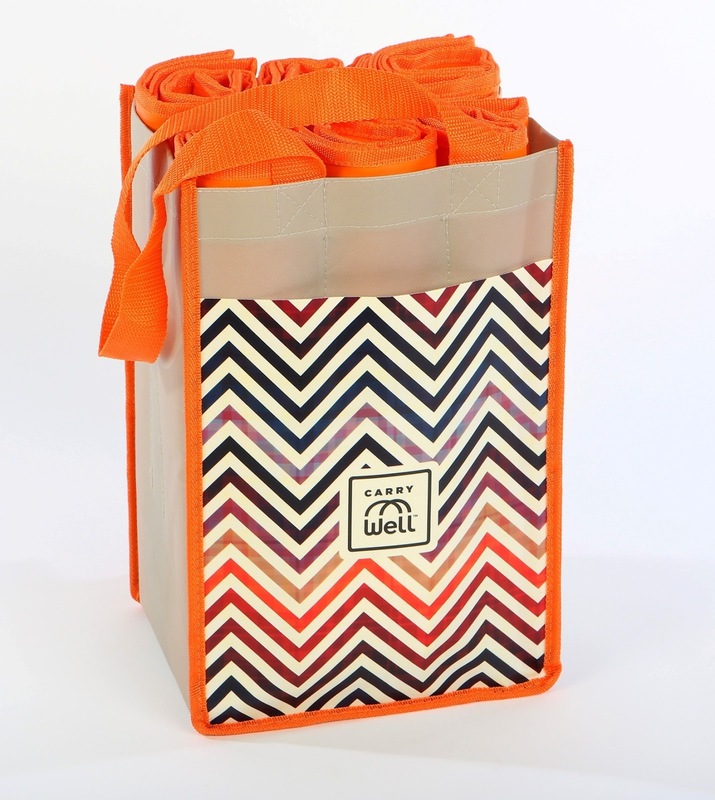 They are easy to carry and have a great design that makes them fashionable anywhere you go! 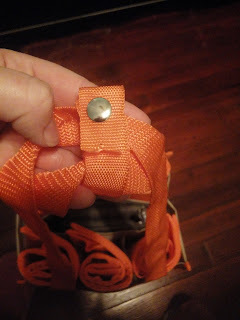 The outside bag has different compartments that you can fit all the different bags in for easy carry and organization. 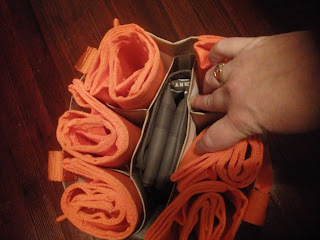 Each bag has it's own use and carries things very well. Everything I buy fits perfectly. The handle on the main bag is easy to grip and snaps together so your not having to search for each side when you go to pick it up. 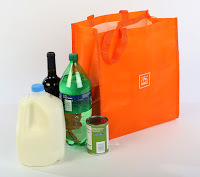 Thee bags are also a good size and fits a lot of groceries in each bag. 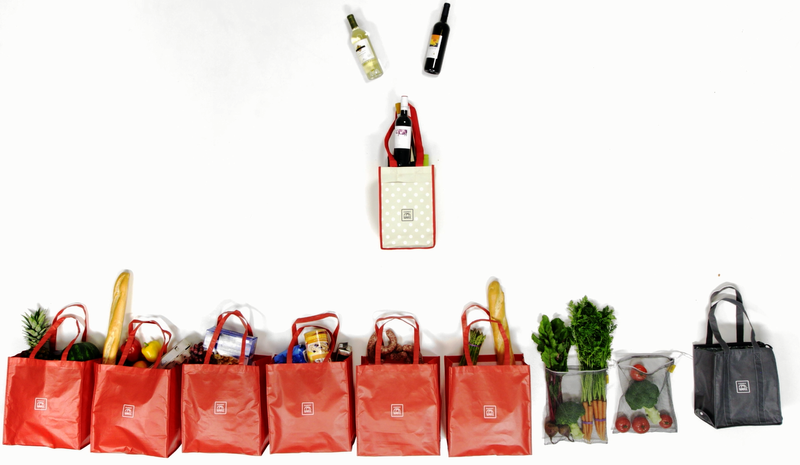 Having so many bags to use makes it easier to get all the groceries without having to use plastic bags. This saves money and the environment all at the same time! 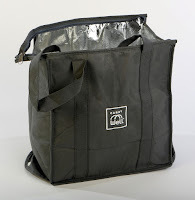 It comes with several different styles of bags so you have something that will hold even your frozen foods without fear of them melting on the way home and the produce bags are great for keeping your items from getting damaged by other items you may have purchased. The reusable bags are durable and light weight so even those who aren't able to lift a lot can use them. 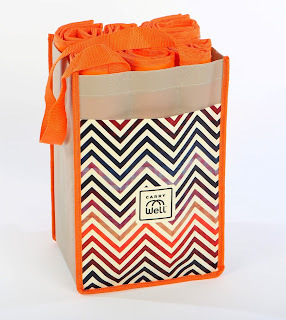 These are a great buy and are perfect for any shopper! 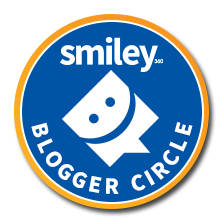 I would definitely recommend them to anyone!